15 July 2018 at Beltane Park, Wishaw. 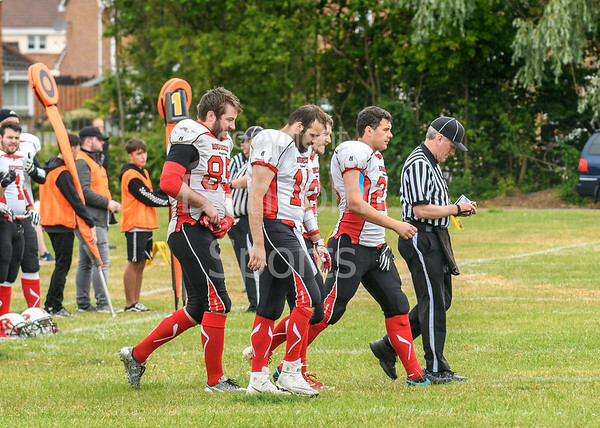 BAFA Division 2 match. 15 July 2018 at Beltane Park, Wishaw.